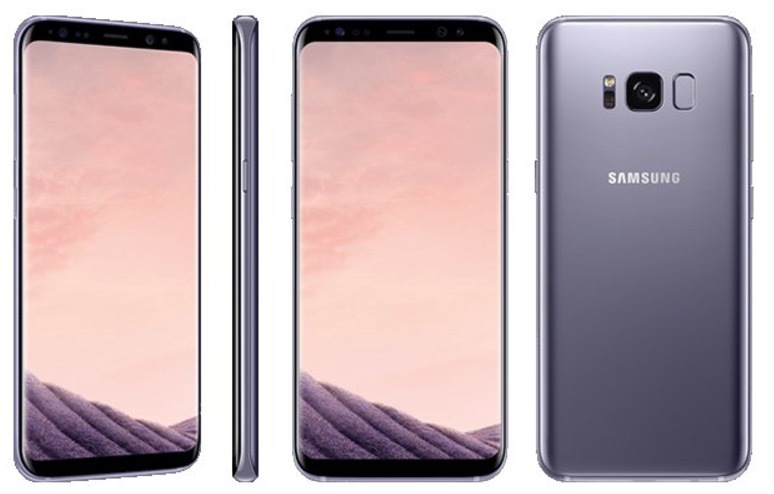 Over the weekend, @evleaks shared new press renders of the Galaxy S8 and Galaxy S8+ in three colorways: black sky, orchid grey, and arctic silver. The pictures, outside of revealing some of the colors coming soon to a retailer near you, don’t show any other really new tidbits. 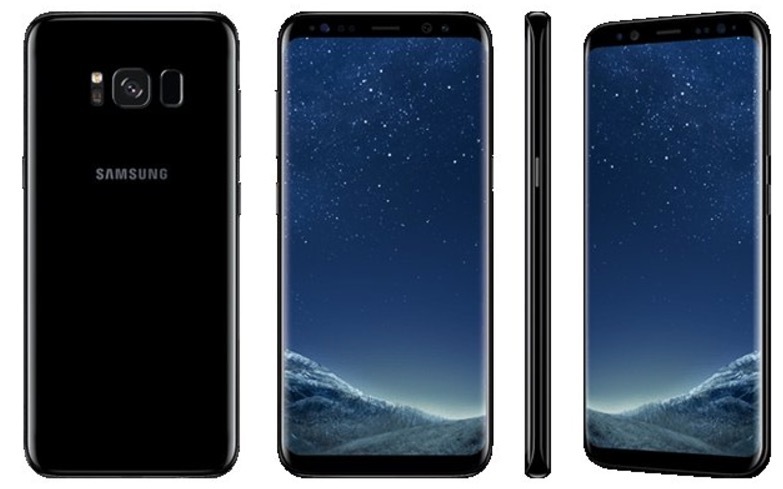 But that isn’t shocking, since these phones are inching towards being the most leaked, now-almost-boring, we’re-sick-of-seeing-all-of-this-stuff-before-launch, devices in history. Hey, how about some new side shots, though? Ooooh. Evan did drop potential pricing for not only the new Galaxy S8 line, but new accessories as well. 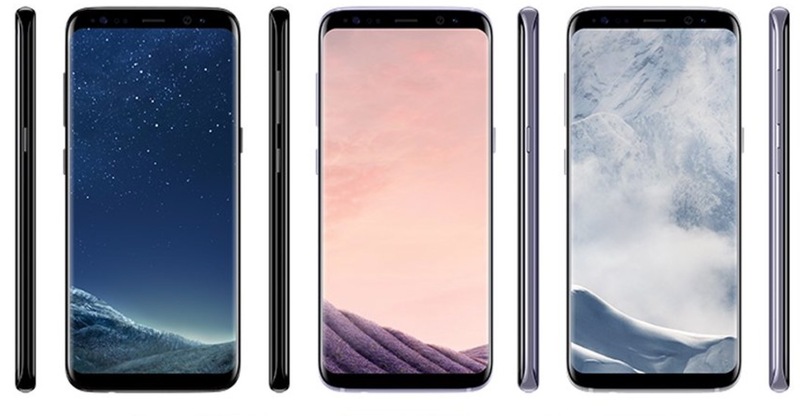 This is news, especially for those worried about how nuts Samsung is about to go with off-contract S8 and S8+ prices. Yep, they are going that nuts.